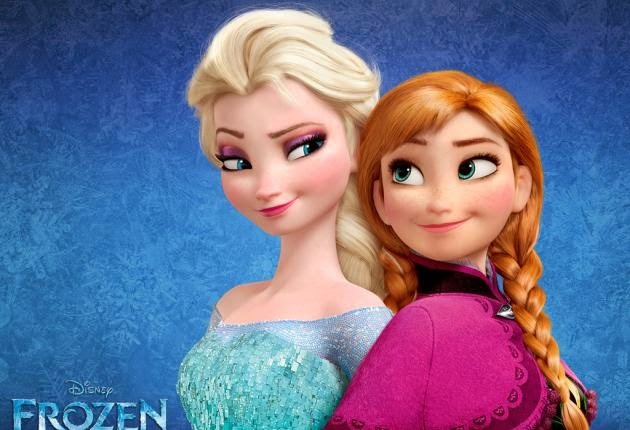 "Frozen" has earned almost a billion dollars at the global box office. As noted below, it still has to premiere in Japan, a major film market, and perhaps other markets as well. It remains in theaters around the world. So, the film is both a financial and a critical success. Awards season has been kind to this Disney animated feature film. 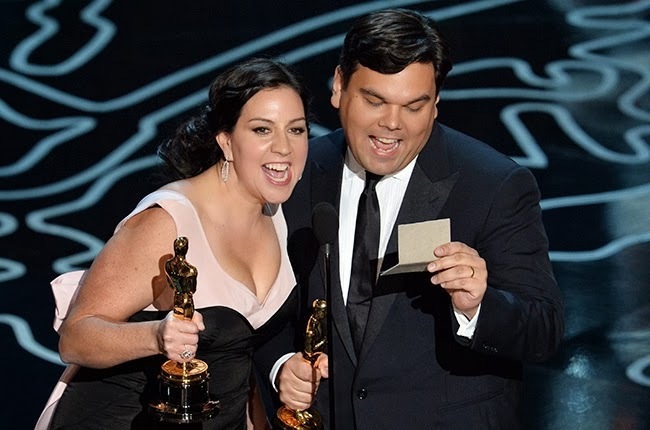 With "Frozen" accomplishing the extremely rare feat of winning both the "Best Animated Feature Film" and "Best Original Song" Oscars, the winners had a lot to say. Q. You have had such an meteoric rise since coming on to "Wreck-It Ralph." What do you do now to top yourself and what does this Oscar mean to you? A. (Peter Del Vecho) Well, it’s interesting, I was there for the first renaissance. The second one. 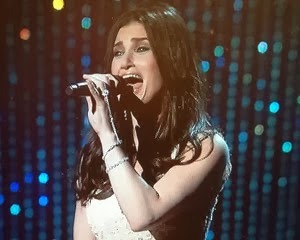 Both, singing: Happy Oscars to you. Let’s do "Frozen 2."